N26, the European mobile banking service, today announced the launch of N26 Metal, the company’s premium MasterCard-affiliated debit card “tailored to the needs of digital customers” at TechCrunch Disrupt Berlin. N26 Black customers in Germany, France, Italy and Austria will be able to sign up for the new NFC-enabled card, which obviously features a metal core made from tungsten and that makes the card weigh a lot, starting December 14. So what’s special about this card? N26 describes the N26 Metal as its new “top-of-the-line premium MasterCard product, after all. The company argues that the card offers dedicated customer service, worldwide travel insurance, no foreign withdrawal fees and good exchange rates. It’s also worth noting that this is the first metal card in Europe that supports contactless payments. What better company to partner with then than co-working and real estate startup WeWork. Using the N26 Metal service, N26 customers will also be able to join the WeWork network and get credits to reserve workspaces and conference rooms. 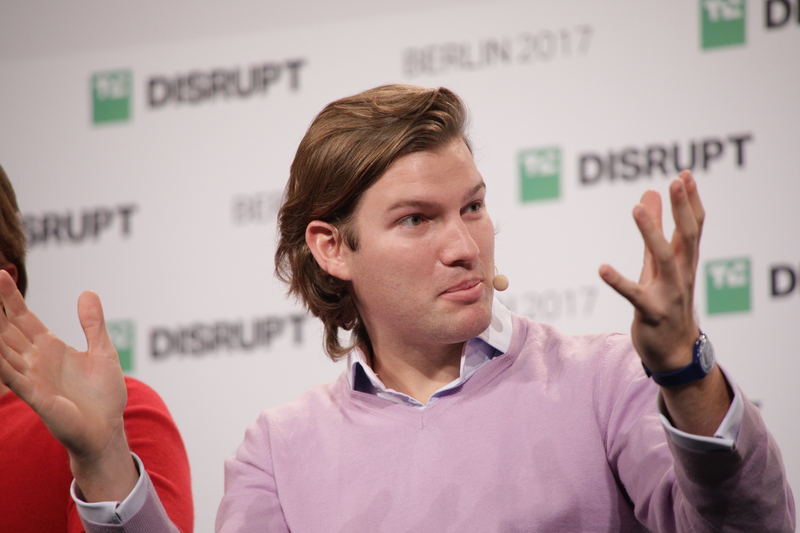 “It’s fitting with the lifestyle that we are aiming for — and that of our customers,” N26 CEO Valentin Stalf noted today.